Hi friends! I'm so glad you're here for this week's Grace at Home party! I'm here in North Carolina hunkering down for yet another storm! Hurricane Michael is supposed to supposed to plow through here later today. We thank God that it's now downgraded to a tropical storm, but it's still expected to be bad, with high winds and flash flooding. We pray for the folks in Florida and Georgia who bore the worst of it even as we brace for whatever is coming our way. Here are some links from last week's party that caught my eye. Looks like people are gearing up for Halloween! 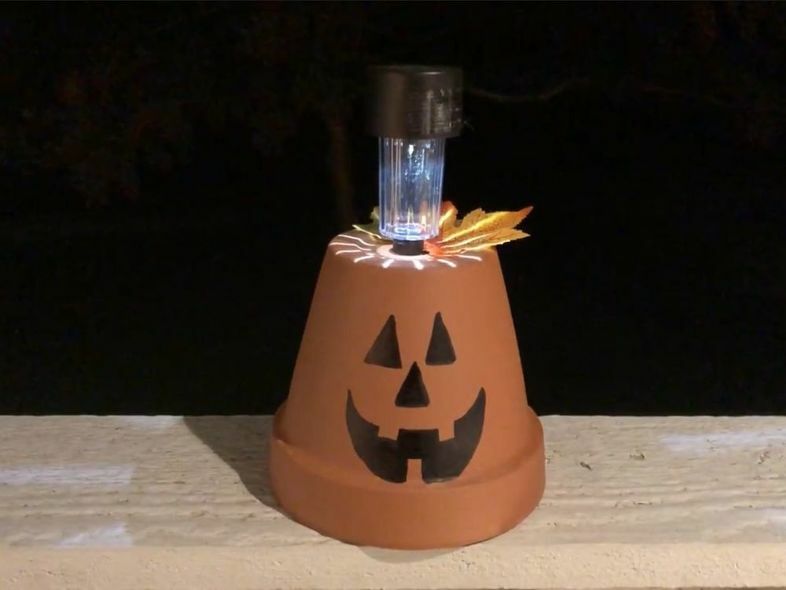 Michele from The Scrap Shoppe Blog showed us how to make jack o'lantern treat jars. Aren't these cute? Check out the DIY Halloween decorations from Chas' Crazy Creations--all easy to make and extra-fun. 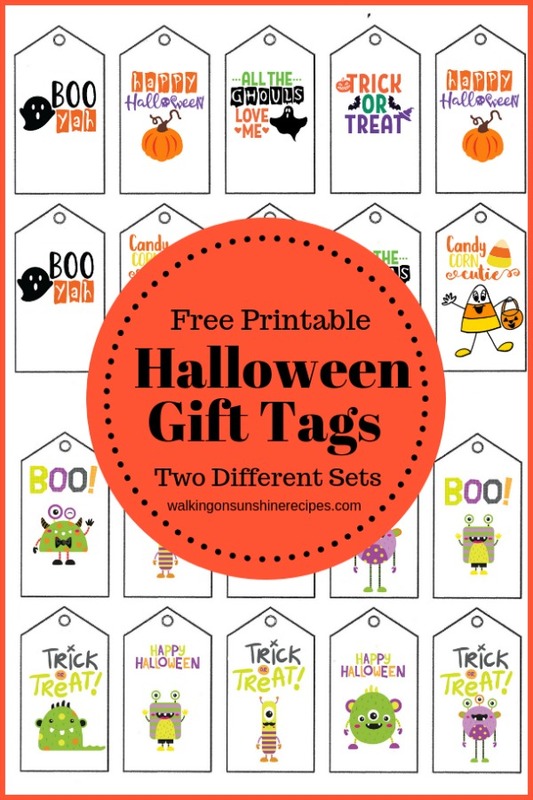 Lois from Walking on Sunshine shared these printable gift tags for Halloween. Aren't they adorable? 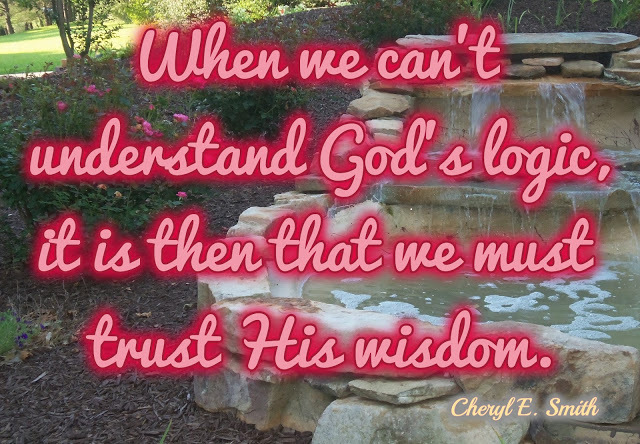 Cheryl from Homespun Devotions shared some wonderful thoughts about God's provision. Such a good post! Stay safe, Richella. Thanks so much for hosting! 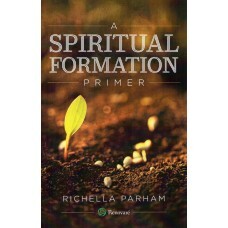 Hey Richella, I just love the inspiration I find when I visit here. I finally decorated the interior of my home, but I still have to do my front garden. Praying for you and your family as you brace for Hurricane Michael.Have a blessed weekend! Can't believe you guys are in the cross hairs of yet another hurricane. Pray for all! These hurricanes are crazy! Stay safe! Thanks for hosting each week. Keep safe dear friend, hurricane are so scary ! Prayers are going your way. Thank you so much for featuring my post, Richella! I was so blessed to see this today. I am so sorry you are having to endure another hurricane, bless your hearts. May God comfort you and keep all of you safe during this time. Thank you so much for the feature, and thank you for hosting a wonderful place for all of us to share our creations. Have a great weekend! Thanks, again, for hosting, Richella! Hope the editing is going well! Hi Richella! I hope you're safe and sound! I love your blog all year long...fall always feels nice here! 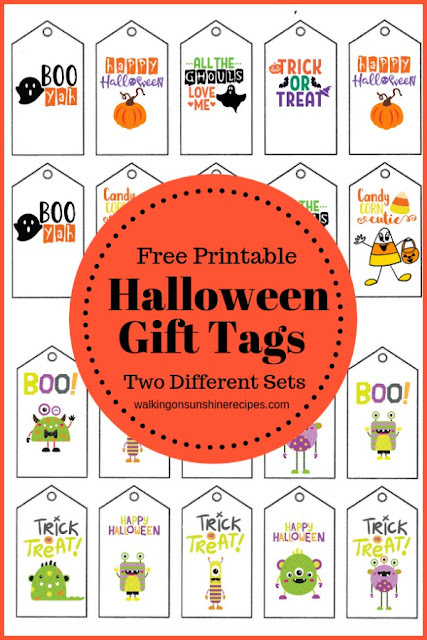 Thank you for featuring my Halloween Gift Tags this week!